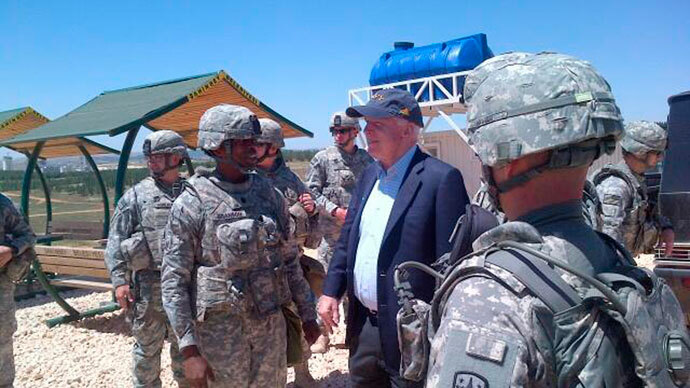 Republican Senator John McCain, a staunch advocate of US military aid to the Syrian opposition, has made a surprise visit to war-torn Syria and met with rebels. 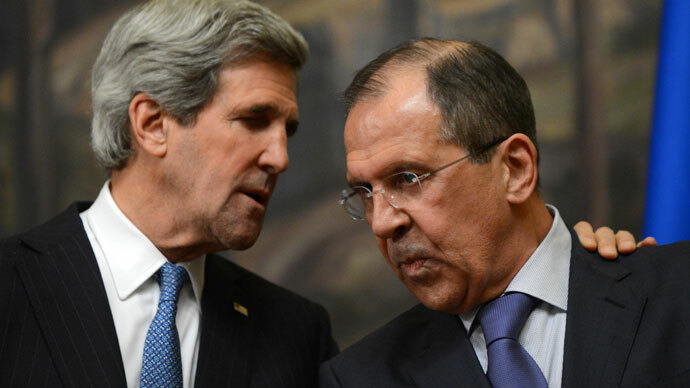 The controversial move comes as Russia and the US are trying to set up a peace conference. According to a report by the Daily Beast, Arizona Senator McCain crossed into Syria form Turkey with General Salem Idris, who leads the Supreme Military Council of the Free Syrian Army, and stayed there for several hours before returning back. 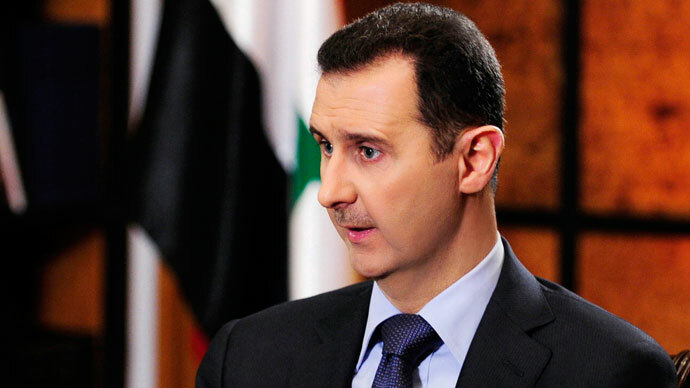 The senator met with assembled leaders of Free Syrian Army units in both Turkey and Syria. Idris told the Daily Beast "We need American help to have change on the ground; we are now in a very critical situation." A senior State Department official has confirmed that the senator did "cross into Syrian territory" but referred all questions to McCain's office. McCain’s spokesman confirmed that the visit took place but declined to give any details. 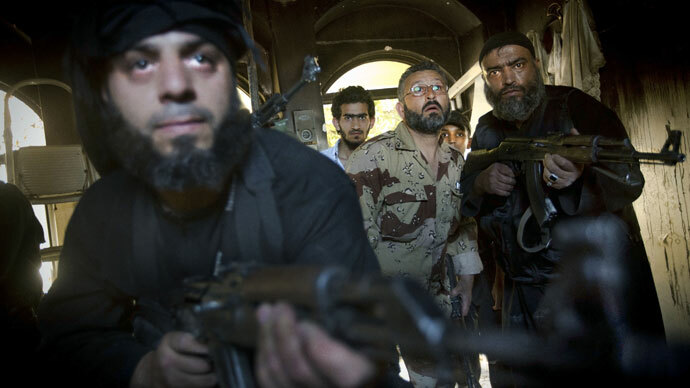 The move had come shortly before the EU agreed to end its arms embargo on Syrian rebels on Monday. Last week, a US Senate panel voted overwhelmingly to send weapons to forces fighting the Syrian government, underlining growing sentiment among lawmakers for a change in the US approach to the Syrian conflict. Meanwhile Russian Foreign Minister Sergey Lavrov and US Secretary of State John Kerry have met in Paris where they are discussing the upcoming Geneva peace conference on Syria. Lavrov, emerging from the talks said that a peace conference on Syria was a “tall order,” but expressed hope that "when the United States and the Russian Federation take this kind of initiative, the chances for success are there." Kerry spoke for both countries when he said they were committed to upholding the principles outlined in the Geneva Communique of 2012, which proposed a transitional government to be elected by mutual consent between the government of Bashar Assad and the Syrian opposition. 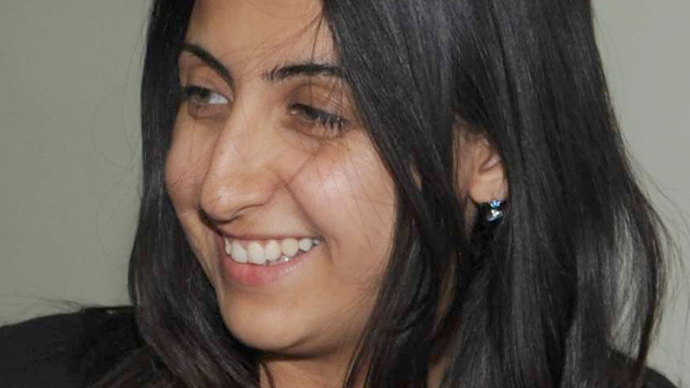 McCain’s actions are a dangerous provocation reminiscent of his actions on Iraq and Libya, says independent researcher and writer Soraya Sepahpour-Ulrich. She adds that under the US Constitution, one of the things that is considered treason is to promote or to bring about war. “McCain does not serve the interests of the American people or the world at large,” she told RT. It remains unclear if the Arizona senator and an outspoken critic of Obama’s handling on Syria crisis had informed the White House about his plans to visit Syria. However Sepahpour-Ulrich does not believe the Obama administration was unaware of the McCain’s move.